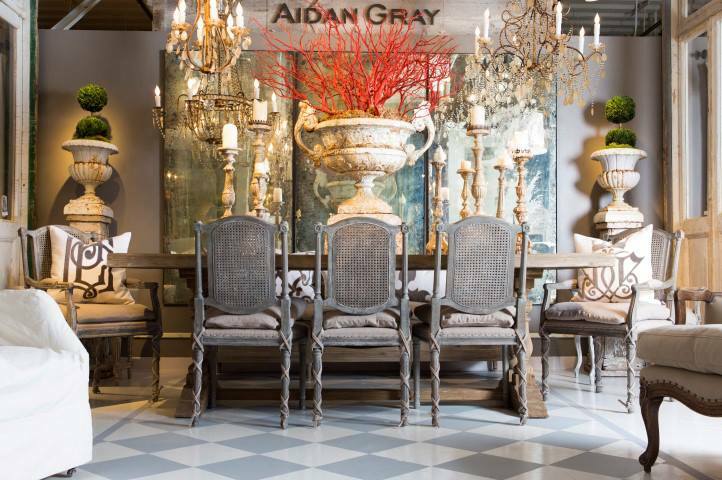 Since its foundation in 2003, the Aidan Gray line has reflected a timeless look and style, as the accessories, furniture, lighting and decor all include authentic products that exude "European Grandeur". This line includes antique reproduction furniture and decor that maintains a worn, aged look. Nothing is ever too old, too dilapidated, chipped or worn! Each piece is classically aged, distinctive and unique, allowing Aidan Gray to create beautiful and original pieces. All Aiden Gray furniture products are made by hand with authentic materials (like solid wood and rustic metals), including the handmade dining tables. You'll find modern European furniture finished with the finest distressing techniques, complete with details that cannot be found amongst other products. With pieces that display an unusual and mistakable look, Aiden Gray furniture focuses on texture and finish, graceful lines and understated elegance. 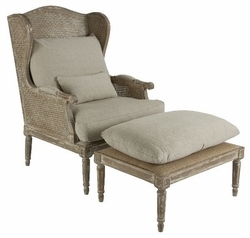 Browse our selection of beautiful antique reproduction furniture from Aidan Gray Home!